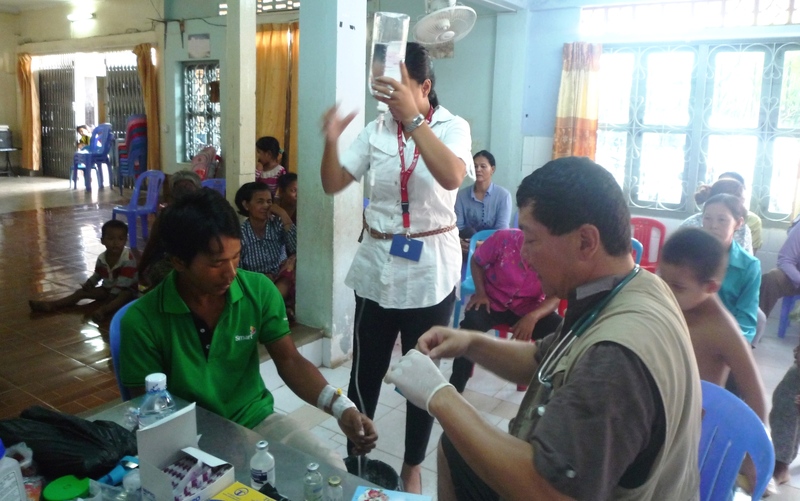 Since CCC was set up many medical teams from different countries came to provide free medical care and treatment to hundreds of patients in our community. 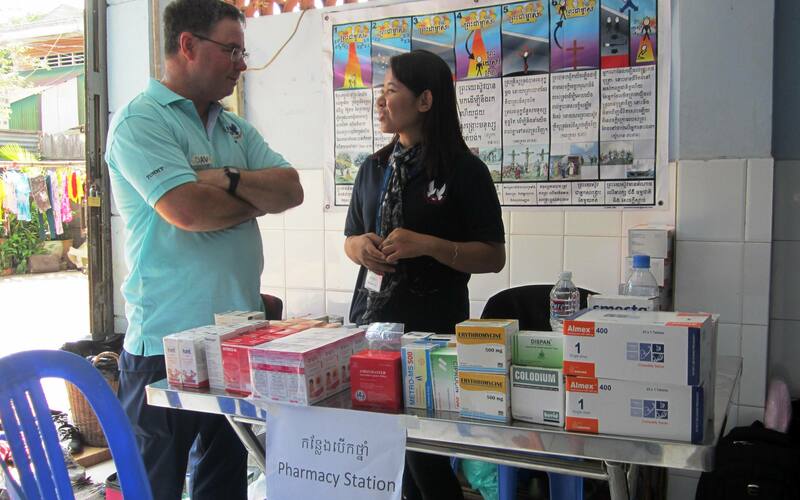 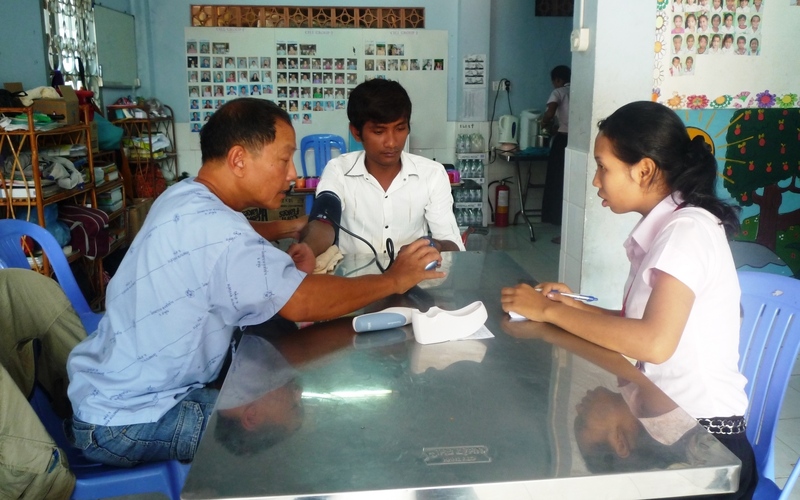 We really appreciated our parnter One-2-One Cambodia coordinated with medical teams to offer free medical services to our people almost every year. 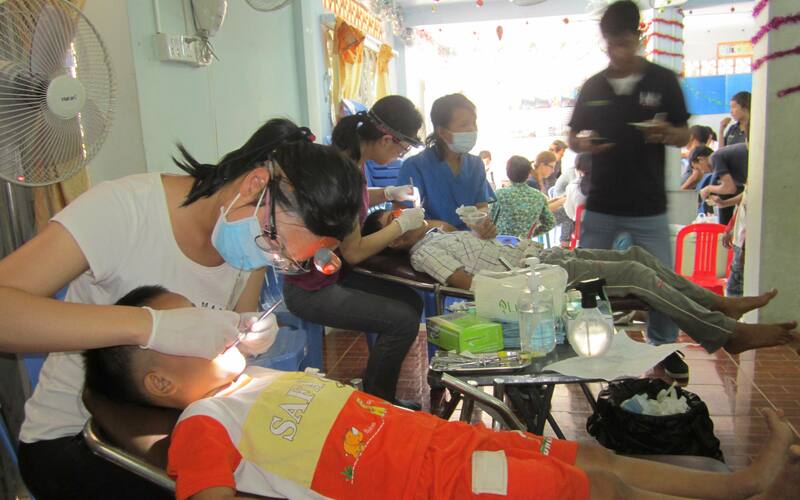 Hundreds of people in our community including our students received free dental services from One-2-One Cambodia every time they set up their mobile dental clinic at our place. 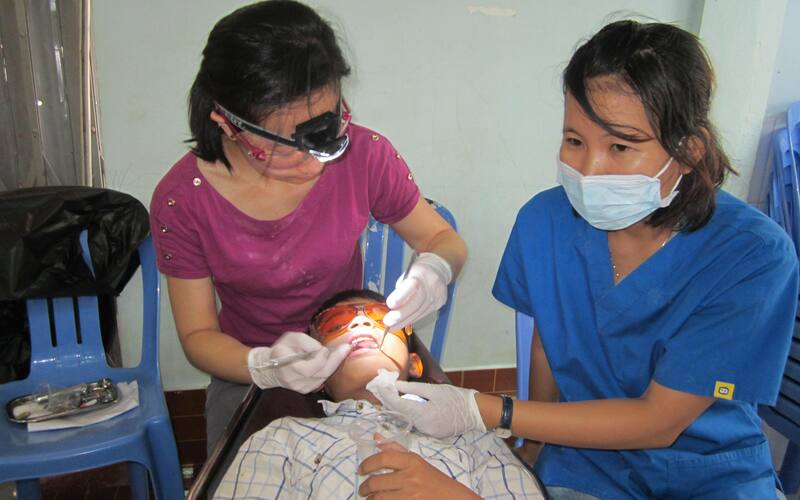 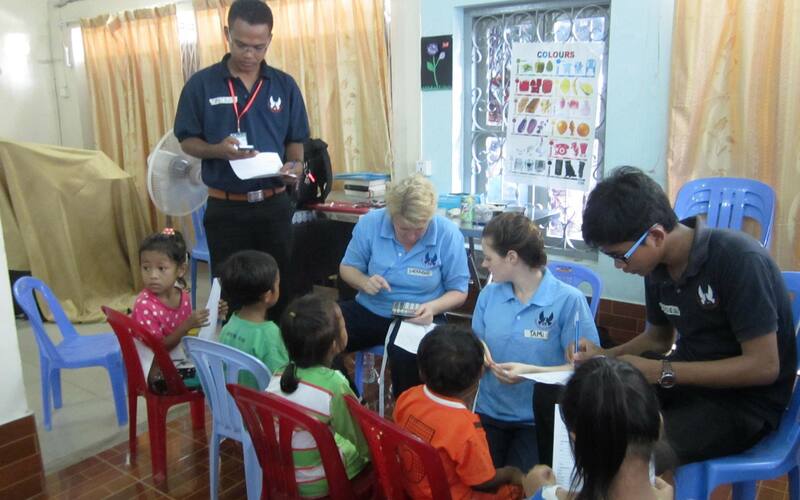 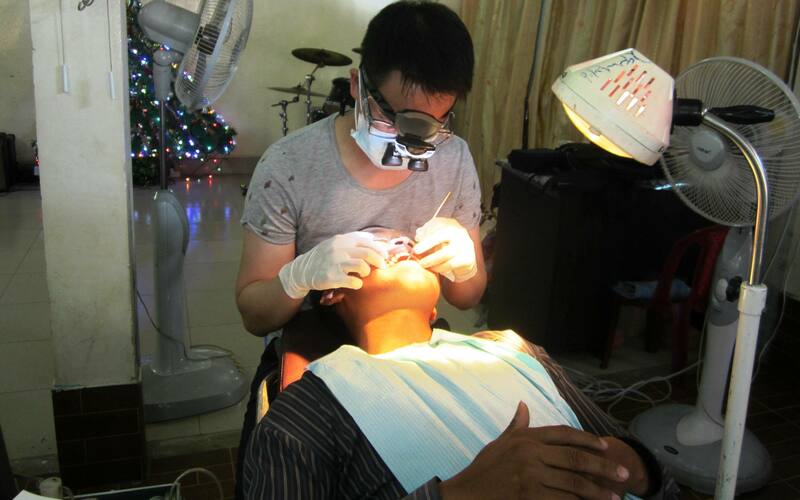 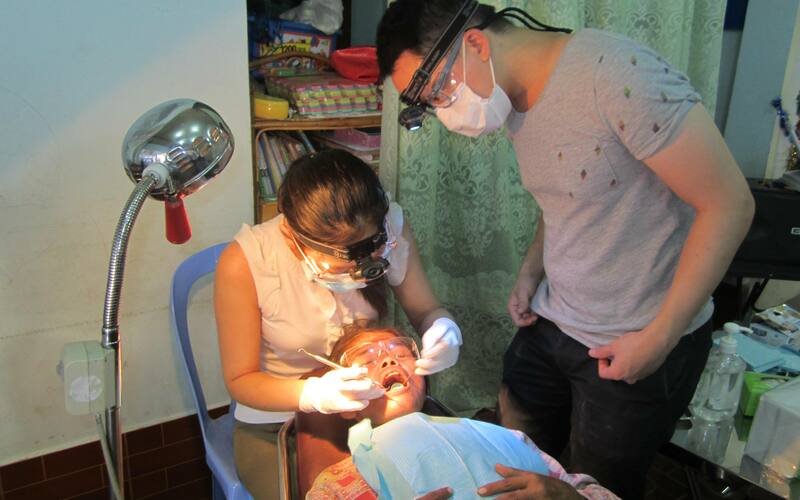 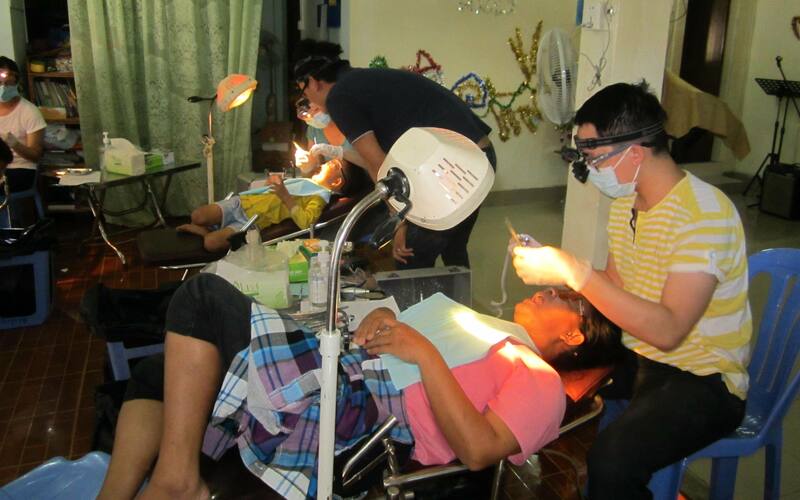 We would like thank One-2-One Cambodia and the dental team for always love and care for our people.